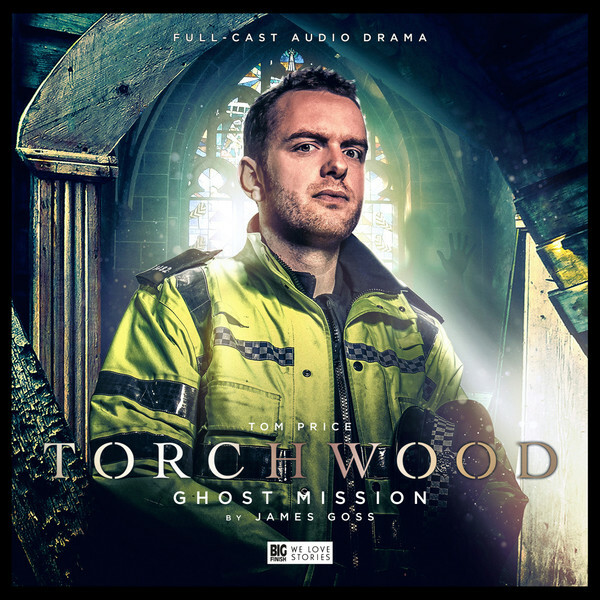 A Full Cast Audio Adventure on a single CD starring Indira Varma as Suzie Costello, guest starring Naomi McDonald as Alex. The planet Earth is frozen in time. Only target specimens remain active. The hunt is on, but can Suzie save the last woman standing from getting caught in the crosshairs? Or even save herself? Having been killed off in Torchwood’s opening episode, the character of Suzie remains ripe for exploration. What set her down the path that resulted in her betrayal? What sort of qualities did Jack see in her when he recruited her? She must have been a good person once. Mustn’t she?